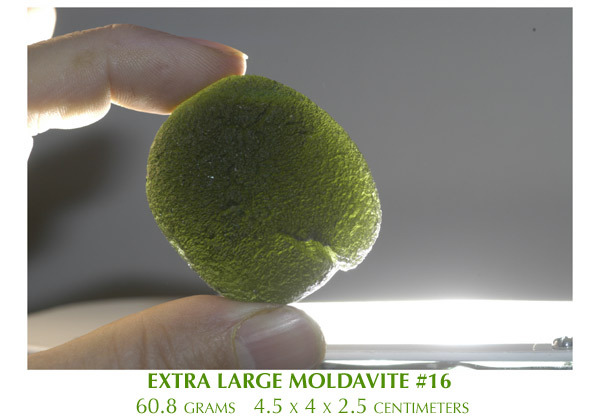 According to the most accepted theory Moldavite Tektites are the result of a Meteorite impact which created the Ries crater in Germany. On impact this meteorite melted together with the Earth and splashed a molten ball of what is now known as Moldavite into neighboring Czech Republic. 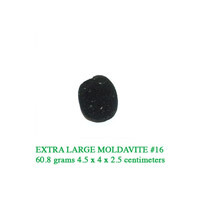 Moldavite only comes from the Czech Republic and Moravia, contrary to many false claims on the internet. Tektites only come from meteorite impact sites. 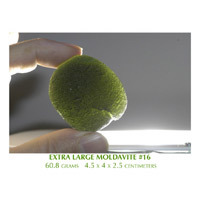 The most sought-after Moldavites are translucent glowing green. The color can vary from olive green to a bright, almost blue-green. 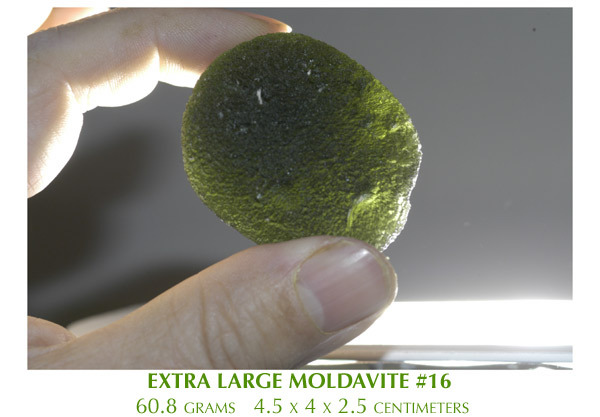 Etching from naturally occurring acids and weathering conditions produced the surface texture of Moldavite. 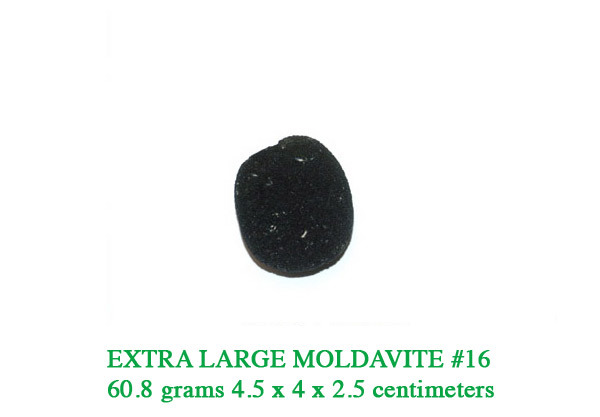 The different types of Moldavite are named after the village closest to the digging (Besednice, Chlum, Slavce, etc.). 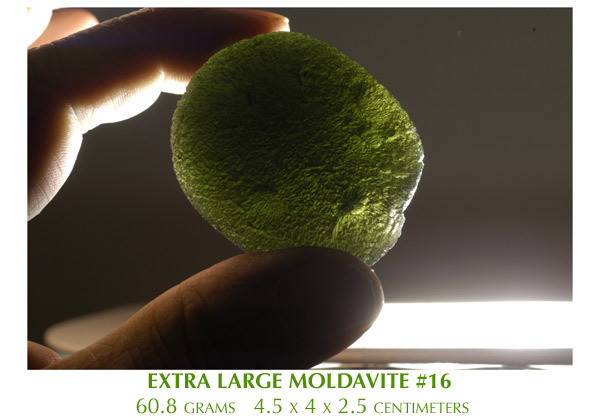 Moldavite is known as "Vltavin" in the Czech republic. This name comes from the Vltava river, a large river which runs through the Csezke Budjovice region, in the heart of the Moldavite fields. 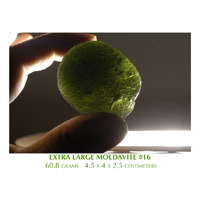 This river is also known as the Moldau river, giving us the name Moldavite. 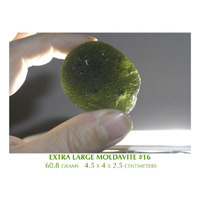 Natural Moldavite from the Czech Republic.